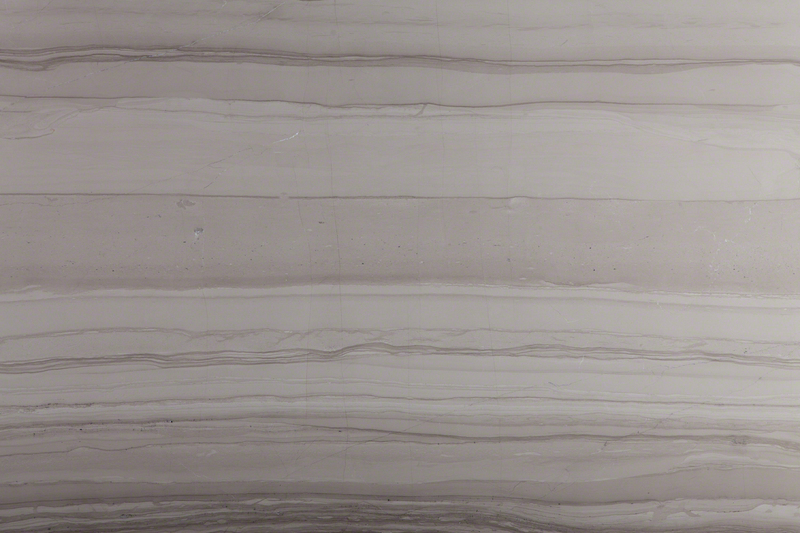 The Bamboo is a stunning gray polished marble that comes in slabs or tiles. 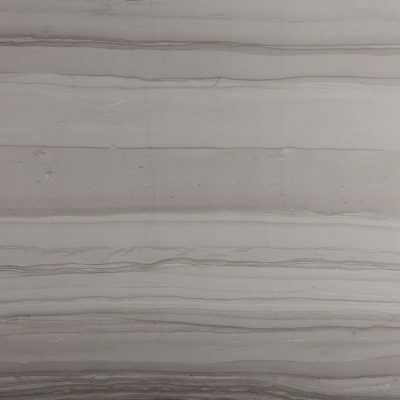 The name originates from it’s natural tones and its beautiful pattern that resembles the characteristics of bamboo. To schedule a showing or request a quote, click below and speak with a design specialist.